Before you choose a topic make sure you understand your assignment. Carefully read and analyze the assignment prompt. How many and what types of sources do you need? 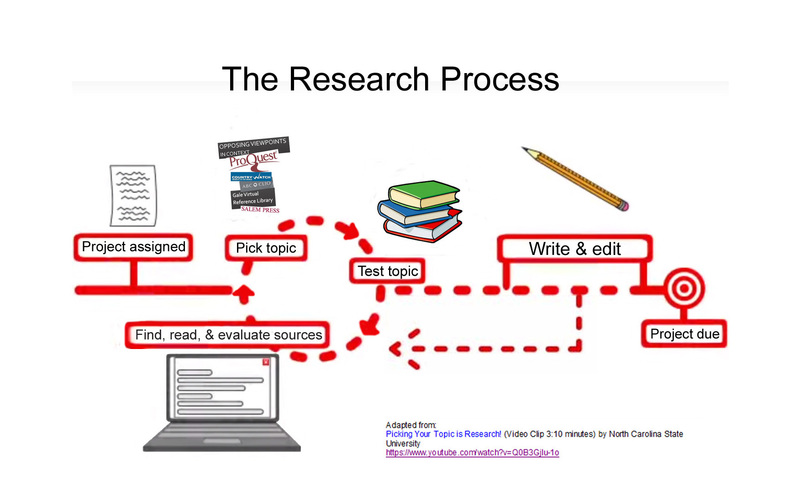 Understanding your assignment will help you select a workable topic and lead to a successful research project. Text resource from the Purdue Owl Writing Lab.